The Willamette Falls Legacy Project established a Tribal Advisory Board to create an innovative, evolving and genuine relationship with local tribes, with the intention of establishing a model for successful tribal engagement in future public projects. A key element to WFLP’s core value of Historic and Cultural Interpretation is to recognize and honor Native Americans’ enduring presence at Willamette Falls in the past, present and future. The project is working to build healthy relationships with local tribes to ensure tribal involvement, input and guidance on the project. Native American tribes settled along the Willamette Falls to fish the salmon, steelhead and lamprey found there in abundance, creating an economic hub by establishing trading relationships with tribes from the coast to the plains. Several tribes have lived along sections of the Willamette River since time immemorial, without negative impact on the river. 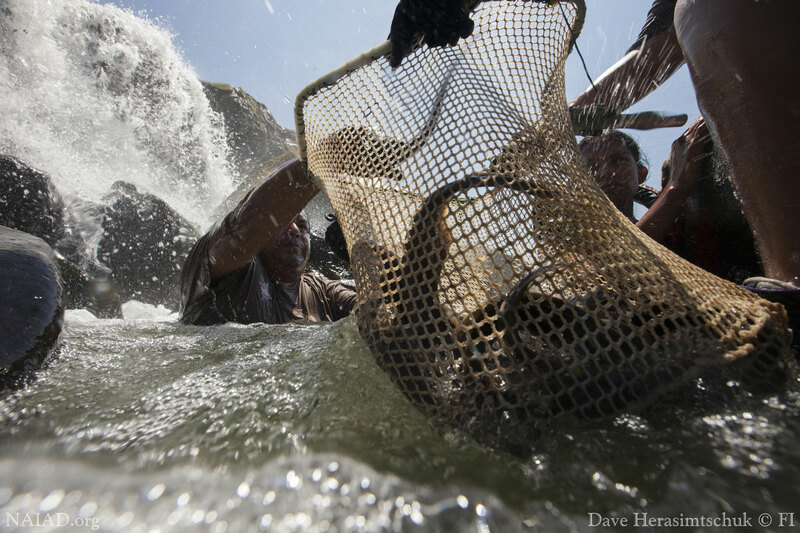 Indigenous land management practices, including building weirs and traps to catch salmon and steelhead, using the waterway for transportation, and gathering local foods and medicines, ensured long-term viability and health of the river and local habitat. When European Americans first followed the established Native American trading paths west to the falls (later known as the Oregon Trail), they found a thriving economy, abundant resources and inter-tribal relationships based on generations of commerce. The relatively stable ecological relationships that the tribes nourished for thousands of years began to change with the influx of settlers during the 1840s and 1850s. The Native American population at Willamette Falls was decimated by exposure to new diseases brought by pioneers along the Oregon Trail, and the majority of the remaining tribal communities were forcibly resettled to reservations far from the site. The introduction of cattle, hogs and sheep as well as the expansion of wheat, lumber and wool production contributed to dramatic changes to the Willamette River and Willamette Falls. 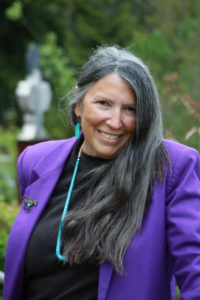 Judy BlueHorse-Skelton, Tribal Advisory Board facilitator. WFLP and its partners have committed to changing this dynamic by supporting the formation of a Tribal Advisory Board to provide ongoing input on the project. The tribes include the Confederated Tribes of Warm Springs, the Confederated Tribes of the Umatilla Indian Reservation, the Confederated Tribes and Bands of the Yakama Nation, the Confederated Tribes of Siletz Indians and The Confederated Tribes of Grand Ronde. The Board was created to intentionally engage tribes at project junctures and to ensure their influence over the project’s direction and outcome. Meeting every two months, or traveling to meet with tribes, the Board creates a space for each tribe to share what Willamette Falls has meant to them in the past, in the present and to vocalize visions for the future of the Falls. Through this, the project has prioritized river access, gathering spaces and holistic, accurate representation of tribes at the finished site. The Willamette Falls Legacy Project is proud to partner with local tribes to ensure the continuity of their relationship with the site and for generations to come. “A primary role of Metro as a regional government is to convene its partners, and Metro as a partner in the Willamette Falls Legacy Project has embodied that spirit in new and innovative ways—particularly on the tribal aspect,” says Amy Croover, Metro Policy Coordinator and a leader in organizing the Tribal Advisory Board. 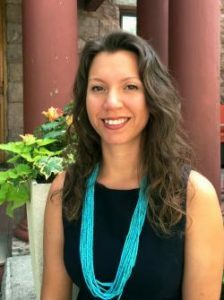 Amy Croover, Metro Policy Coordinator and a leader in organizing the Tribal Advisory Board. “These are particularly dynamic times to build on relationships we have, strengthen them, and look towards the future—to finding new ways state and local governments can partner with tribes” says Ms. Croover.